Welcome to the Shutters group of SmartGuy.com. Feel free to interact with other professionals from across the world. You can find professionals, find deals on services, find professionals who might barter, or simple post questions, comments, or suggestions. Shutters are solid and stable window coverings usually consisting of a frame of vertical stiles and horizontal rails. 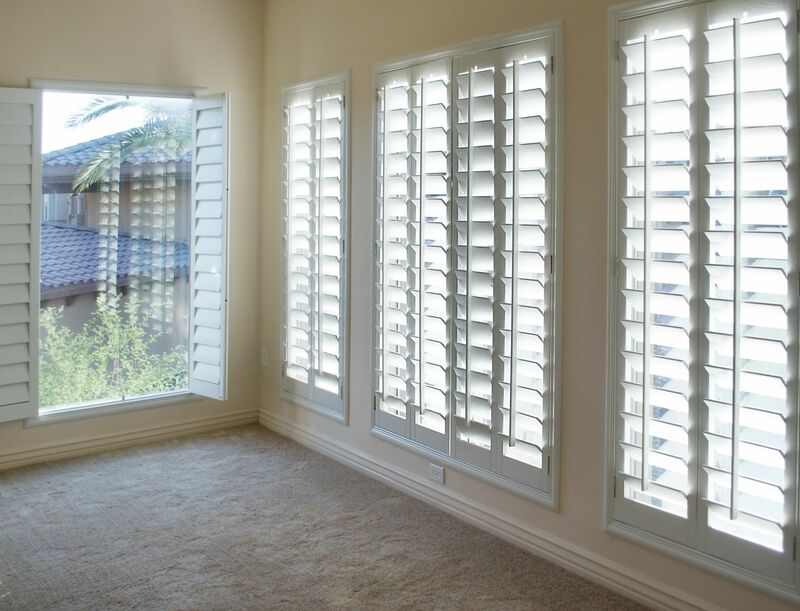 Shutters are usually installed to control the amount of sunlight that enters a room, provide privacy, for security, to protect against weather or unwanted intrusion or damage and to enhance the appearance of a building.